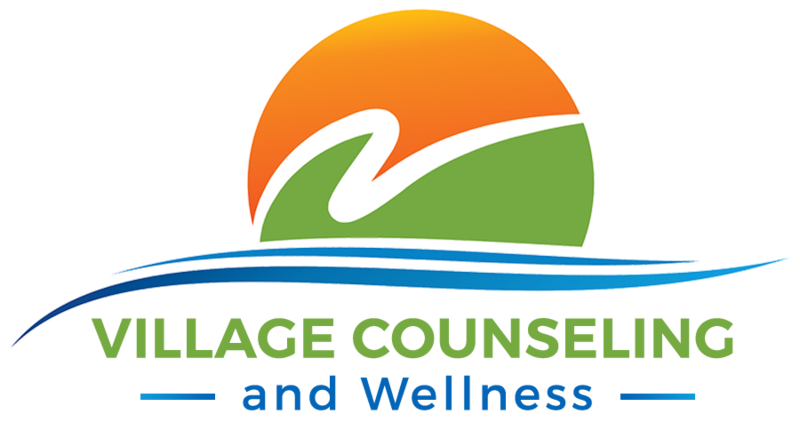 Suzette Bray is the founder and Executive Director of Village Counseling and Wellness. She has completed extensive training in Dialectical Behavior Therapy (DBT) from thought leaders in the field. Suzette has also trained and supervised many clinicians, including her staff, and has significant teaching experience at both the undergraduate and graduate levels. 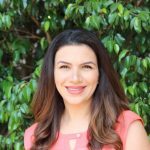 With over 20 years of clinical experience, Suzette has led several innovative mental health programs for adults, teens, children and families, giving her unique insight into strategies and solutions for positive change through evidence-based treatments. 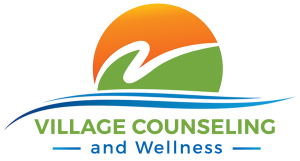 In addition to running Village Counseling and Wellness, Suzette is also a well-known speaker in the field, often presenting on the topics of parenting, mental health issues of children, adolescents and adults, Borderline Personality Disorder and DBT. 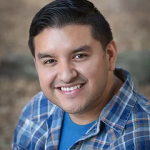 “My favorite thing about working with our clients is the courage they display in their willingness to try new behaviors and ways of thinking even while they are struggling with the pain of dysregulated emotions. There are truly awe inspiring. While she’s not directing the practice, Suzette spends her time having adventures with her nine year old son and making tasty dishes using her secret ingredient (marshmallows! ).